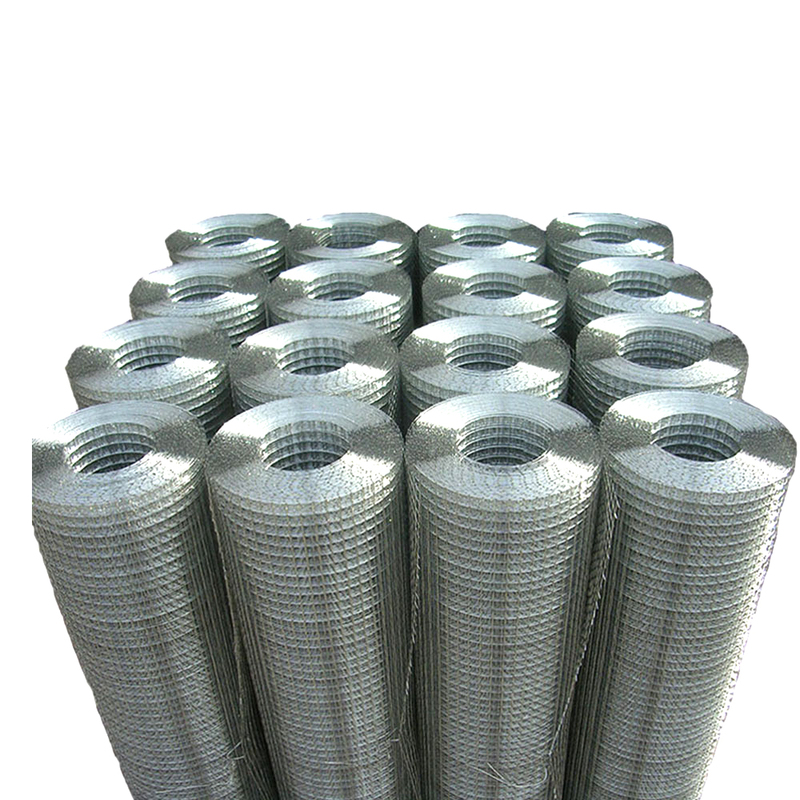 The welded wire mesh is a metal wire screen, which is made of low carbon iron wire or stainless steel wire. 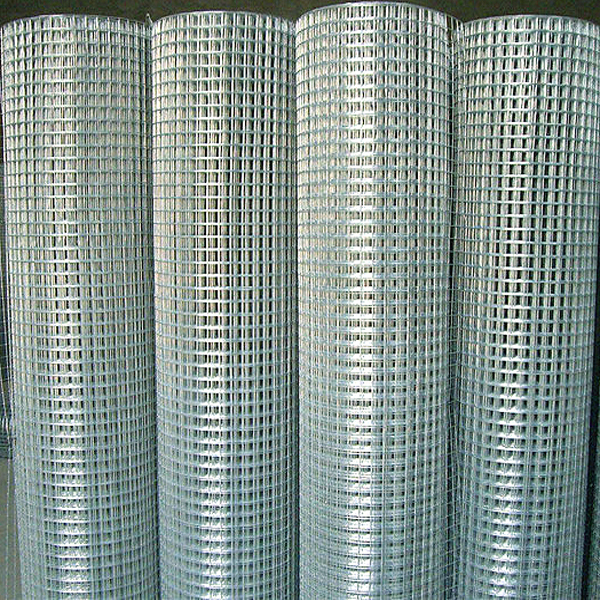 The Welded Wire Mesh is one popular materials in concrete ,construction and industry as it is available in various sizes and shapes. 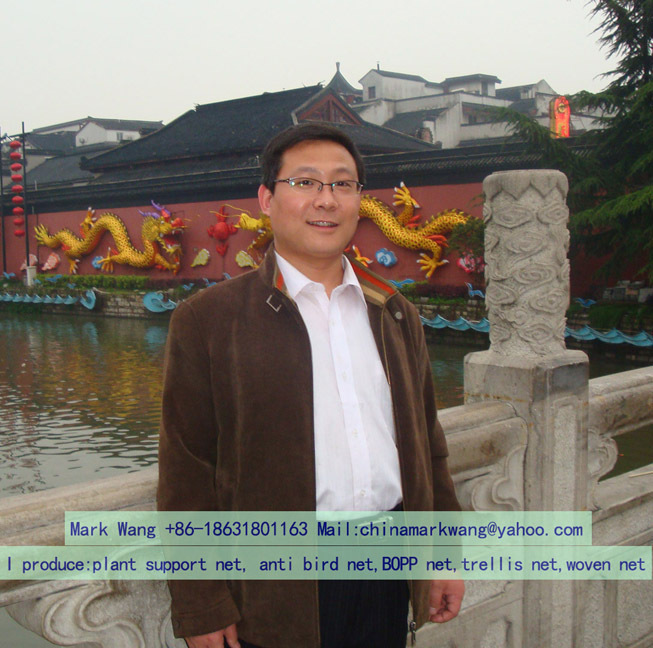 The surface treatment could be electro galvanized, hot dipped galvanized or PVC coated. Material: low carbon steel wire, black iron wire, electro galvanized wire, hot dipped galvanized wire, stainless steel wire, aluminum wire. Roll length:15m, 20m x 25m, 30m or as clients' requirements. 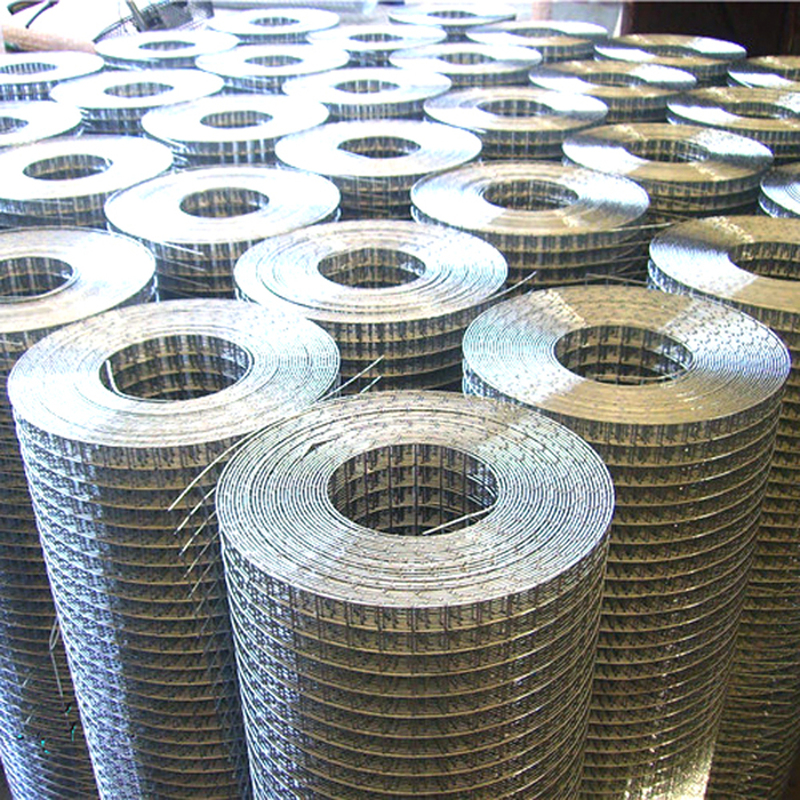 Galvanized Welded Wire Mesh has the features of excellent anti-corrosion resistance, acid resistance, anti-alkali property, oxidation-resistance and excellent flexibility. 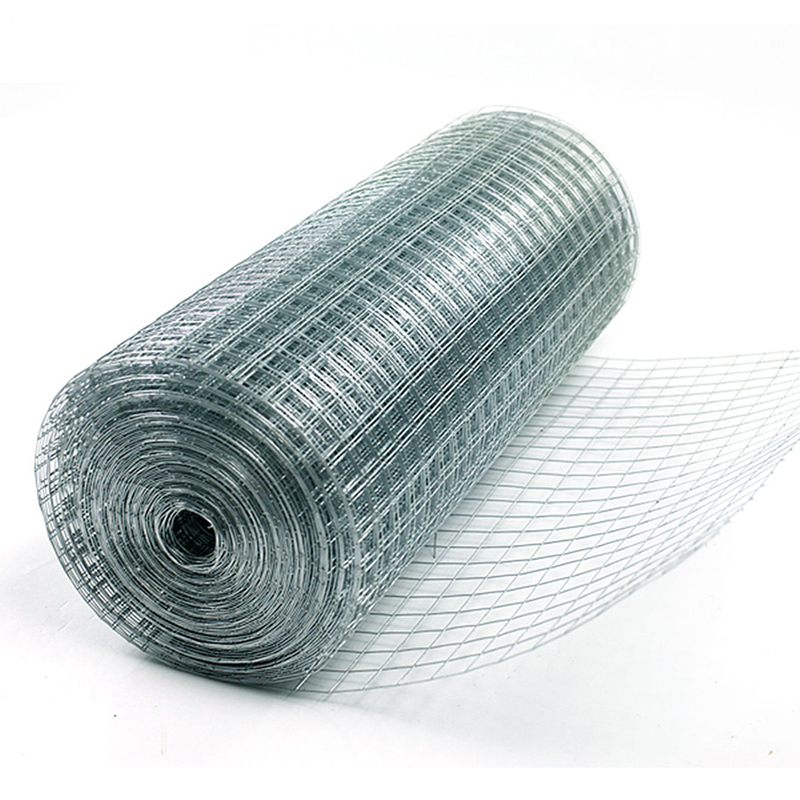 Due to its even and bright luster coating, galvanized welded iron wire mesh looks attractive and beautiful. 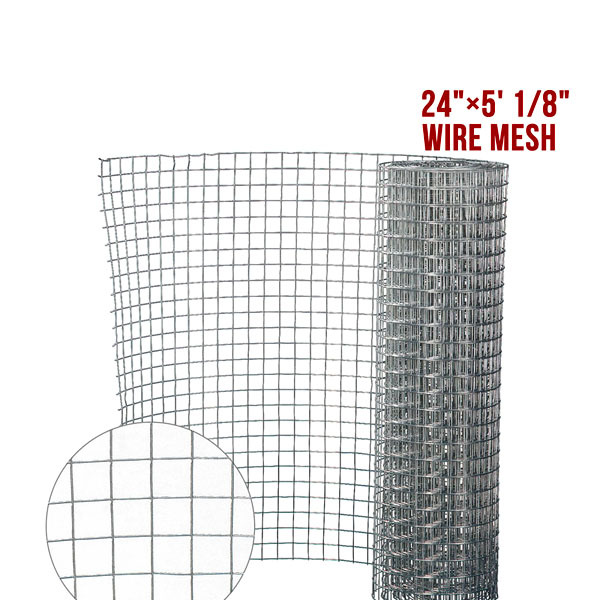 The finished galvanized welded wire mesh offers flat and uniform surface, firm structure and good integrity. It is widely used in the industry, agriculture, aquaculture, building, communication and transportation and mineral extraction, etc. It also finds application in shields on machinery or equipment, wire fence for livestock or flowers and trees, fence for protecting windows, fence for pathways, poultry cage, basket for holding eggs, foodstuff basket, paper basket or decorative fields in home or office. 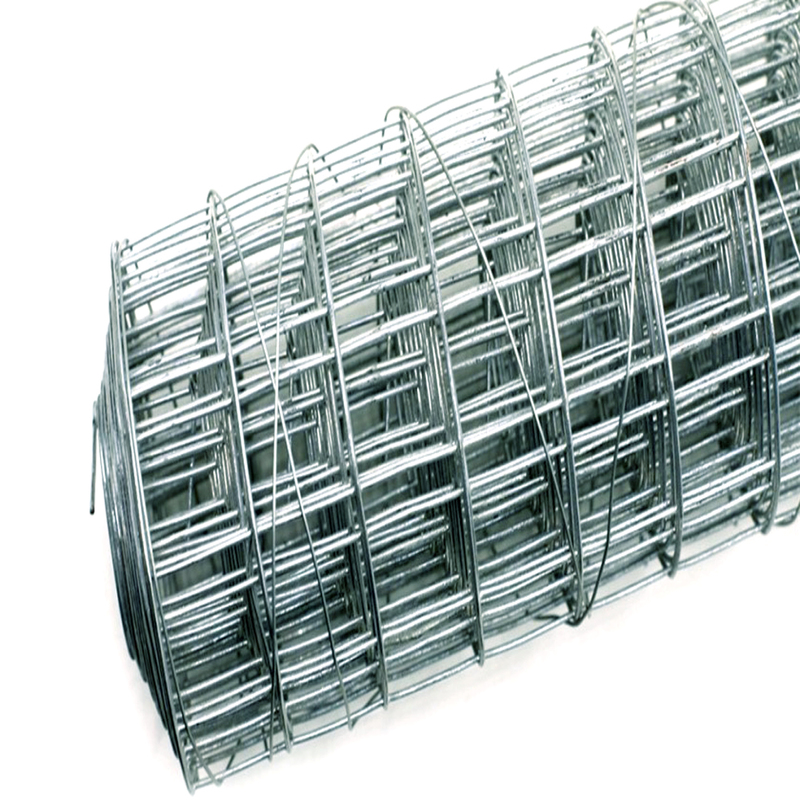 Looking for ideal Galvanized Wire Mesh Netting Manufacturer & supplier ? We have a wide selection at great prices to help you get creative. 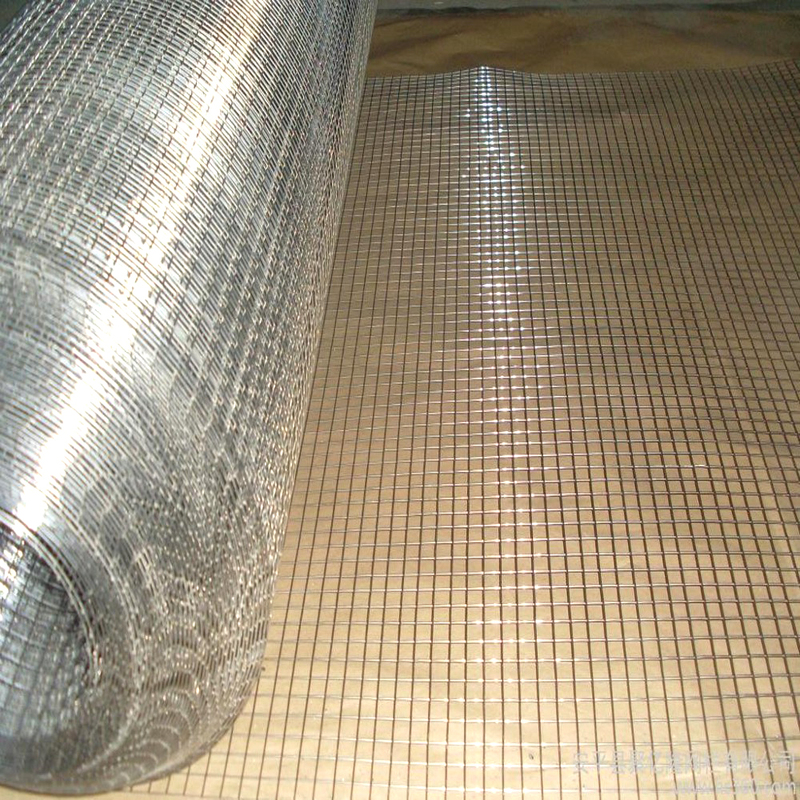 All the Hot Dip Wire Mesh are quality guaranteed. 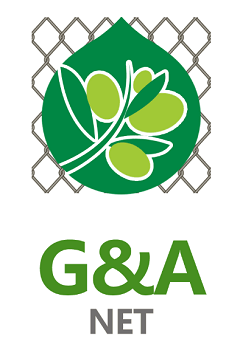 We are China Origin Factory of Garden Wire Mesh Fence. If you have any question, please feel free to contact us.